What is the difference between day and night? How is this governed by the Earth's movement? The Earth spins on its axis. A full rotation of Earth takes 24 hours. The Earth's rotation is what makes night and day. The sunrise heralds the dawn of a new day. As the Earth spins, one side of the planet now faces the Sun, and the activity of a new day begins. 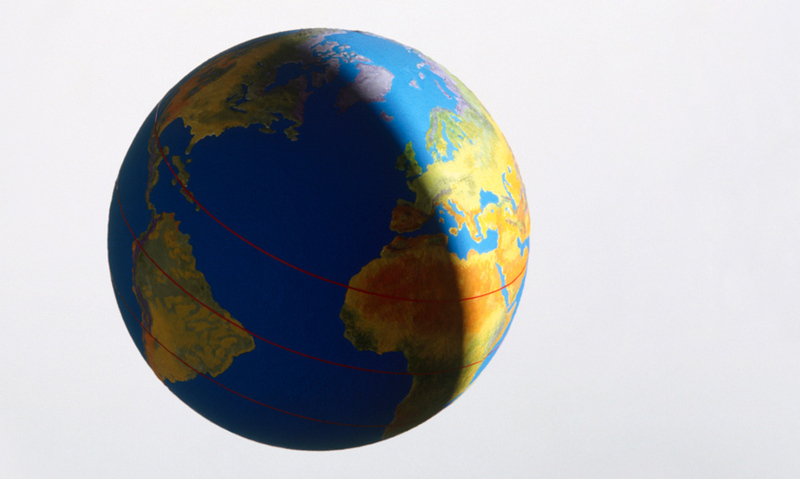 Spinning on its axis, the Earth completes a full rotation every 24 hours.